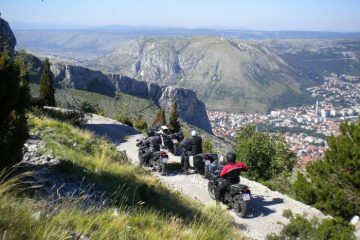 You don’t have to head to a mountain pass on your motorbike for amazing views and good old fashioned fun. Europe’s coastal roads have a lot to offer as well, with dramatic drops, stunning scenery and often, much better weather. With that in mind, we’ve taken it upon ourselves to put together a list of six of the best in Europe. 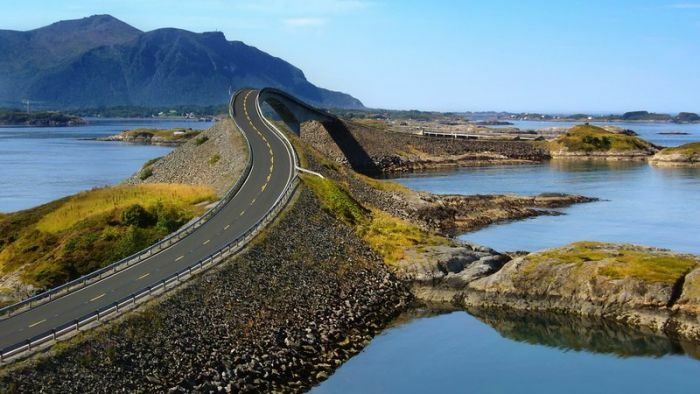 It may only be 5.1 miles long but Norway’s Atlantic Coast Road is undoubtedly one of the more picturesque roads in the world. This short stretch of Country Road 64 is jam packed with twists and turns creating some strange optical illusions with bridges appearing to end in the sea. It connects the two cities of Kristiansund and Molde featuring some killer bends and plenty of ups and downs to keep you on your toes. Plus, it has some breathtaking scenery of the Atlantic Ocean and the lucky ones among us may even glimpse whales and seals along the coastline. 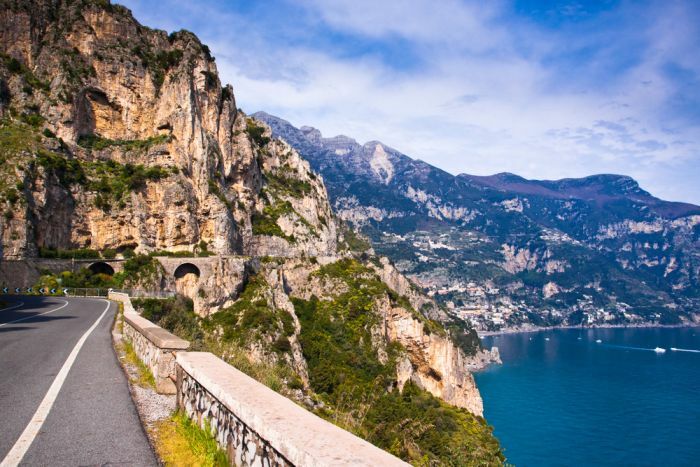 Built by the Romans, the Amalfi Coast road (SS163) runs between Sorrento and Amalfi and takes in some spectacular scenery. 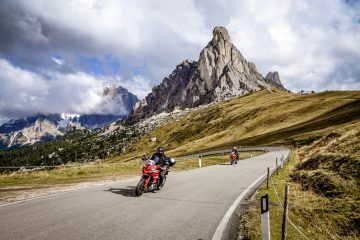 The road will take you along the colourful south coast of Italy, past the shores of the Mediterranean and all the while you will have the warm sun beating down on you. In fact, the only thing you need to worry about is any erratic Italian drivers, meandering tourists and the odd tourist coach. As such, we recommend this one for the shoulder seasons of spring and autumn. Once there, you’ll be greeted with twists and turns, dives and climbs and one hell of a ride. Surprised to see Ireland in this list? Well you shouldn’t be! 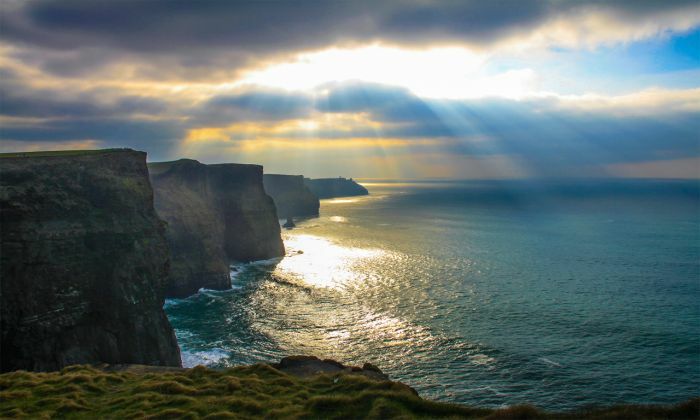 Going from Kinsale, around the west and then north coast to Derry, the Wild Atlantic Way is just one of the engrossing routes that are on offer in Ireland. The road stretches for 1,500 miles offering a ride that isn’t too difficult, but it is worth being careful where it narrows and in some cases it does become slightly rough. The road will take you past dramatic terrain which has been shaped for years by the wild seas. 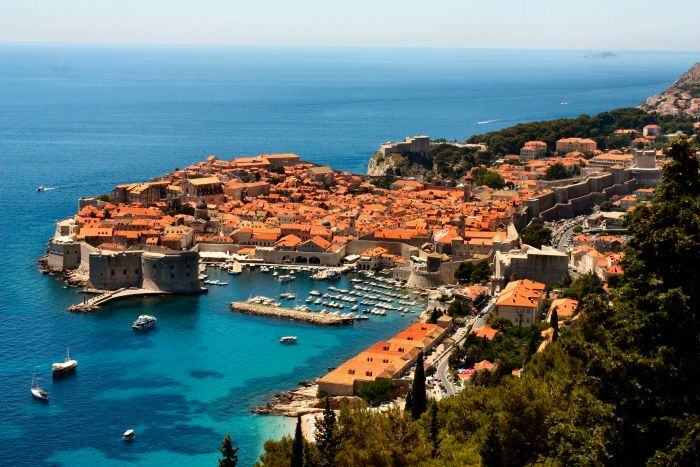 You’ll encounter towering cliffs, majestic islands and some beautiful bays to boot. 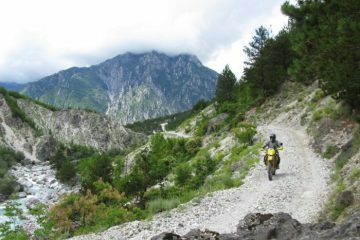 With sunshine featuring for 12 months of the year, the French Riviera is a great place to head, especially in the off season and the Cote d’Azur offers some great motorbike routes too. 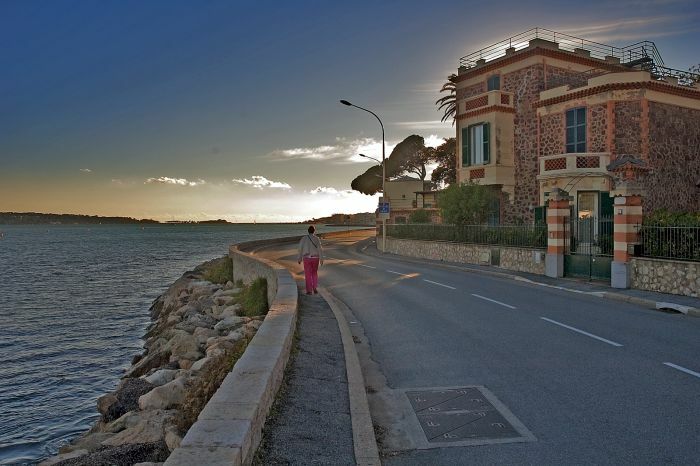 Start out in St Tropez and head east, all the way to the Italian border. You’ll take in glitzy towns such as Monaco, Antibes and Nice as well as some smaller gems meaning there’s plenty to see and do. The coastal road itself is a pleasure to drive, with plenty of tight bends to make it interesting and some spectacular scenery too. The coastline is punctuated by rocky headlands and as such, much of the road is carved into the edge of the cliff with not much between your bike and the sea. Back to Ireland again, but for good reason. 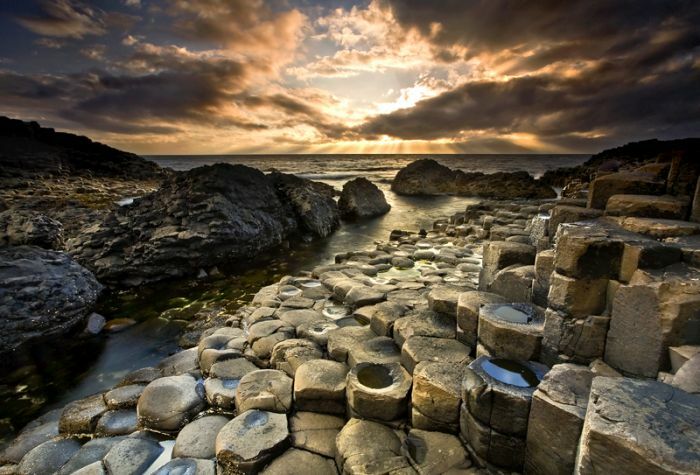 It offers some of the most dramatic coastal scenery in Europe, and the Antrim coast road is a fine example. Running north from Larne onto the A2, the road offers some great twists and turns as it takes in fishing villages and the wild coastline. One of the real highlights of the route is the Giant’s Causeway, an area of around 40,000 interlocking basalt columns that were formed as a result of an ancient volcanic eruption. It’s a UNESCO World Heritage Site and is really something to behold. Considered one of the most dangerous roads in Europe, the Adriatic Highway (D8 state road) is certainly not for the faint-hearted. It travels through eye-catching landscapes along the sea, incorporating climbs over cliff tops before sweeping back down to ground-level. 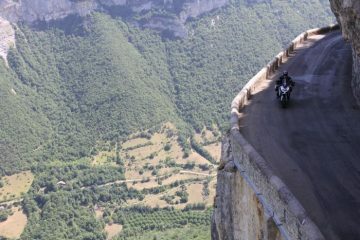 There are countless switchbacks and hairpin bends that often have nothing but a sheer drop on the other side meaning care should be taken, especially for less skilled riders. 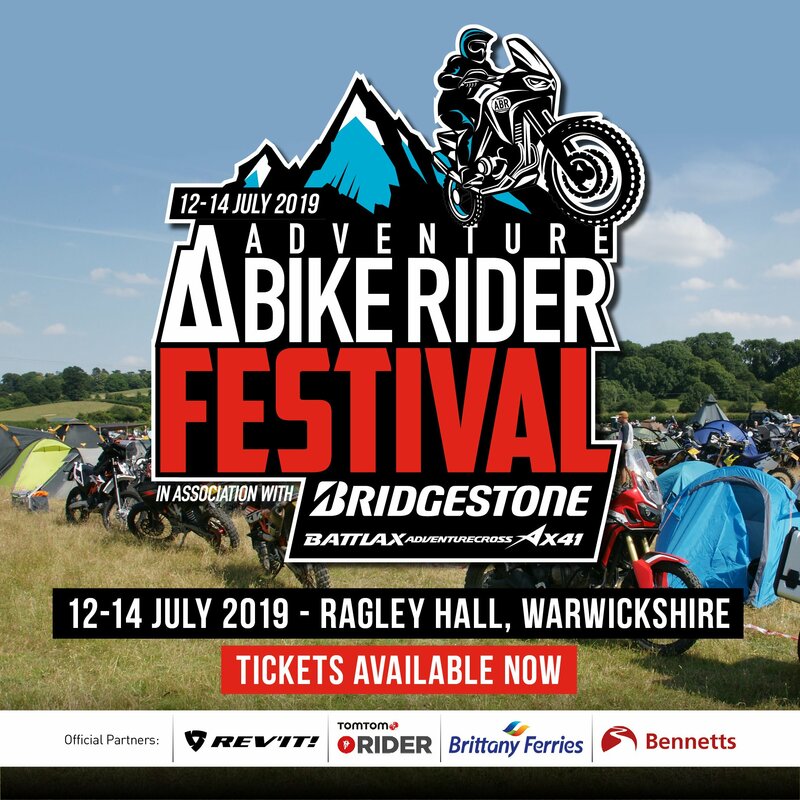 The route can get fairly busy, especially during the summer months, but it is absolutely one which is worth checking out. Mountain passes more your thing? 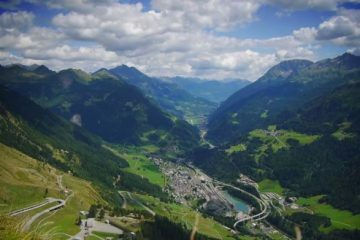 Check out our round up of the five stunning Alpine passes you need to try this summer.